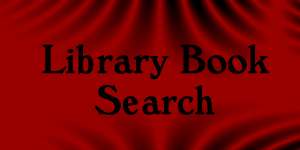 Click on the link above to see if we have the book you're looking for at the CMS/CHS library! Pictures, videos, articles, games and more! All from your favorite Encyclopedia company. Teachers: Contact our librarian for your username & password. Students: Contact your teacher for your username & password.